Ethos, the company that bills itself as making life insurance accessible, affordable and simple, has officially come out of stealth with an $11.5 million investment led by one of the world’s top venture firms, Sequoia Capital, and additional participation from the family offices of Hollywood’s biggest stars and an NBA all-star. Jay Z’s Roc Nation, and the family funds of Kevin Durant, Robert Downey Jr. and Will Smith, all participated in the new round for Ethos, and Sequoia Partner Roelof Botha is taking a seat on the company’s board. Because nothing says star power like a life insurance startup. The life insurance market is one that’s been attracting interest from venture investors for a little over a year now. Companies like England’s Anorak, HealthIQ, Ladder, Mira Financial, and France’s Alan, which is backed by Partech Investments (among others), Fabric and Quilt, are all pitching life insurance products as well. Ethos is licensed in 49 states, which is pretty comparable to the offering from providers like Haven Life, the Mass Mutual-backed life insurance product. What has made the life insurance market interesting for investors is the fact that consumers’ interest in it continues to decline. Whether it’s because no one trusts insurers to actually pay out, or because Americans are putting their faith in the anti-aging technologies from funds like the Longevity Fund, folks just aren’t buying insurance products the way they used to. So when investors see the numbers of users of a formerly ubiquitous product decline from 77 percent in 1989 to below 60 percent in 2018, the assumption is that there’s room for new companies to come in and provide better service. Scads of investors have taken the same bet, which makes Ethos a marketing play as much as anything else. In the company’s press release it touts the fast, easy and inexpensive process for getting a quote. The initial process requires only four questions to get a quote and a 10 minute survey to get a policy (in most cases). The company says 99 percent of its applicants don’t need a medical exam or blood test to get a policy. What may have been most interesting to investors is the pedigree of the company’s co-founders. Peter Colis and Lingke Wang have both worked in the insurance industry before. 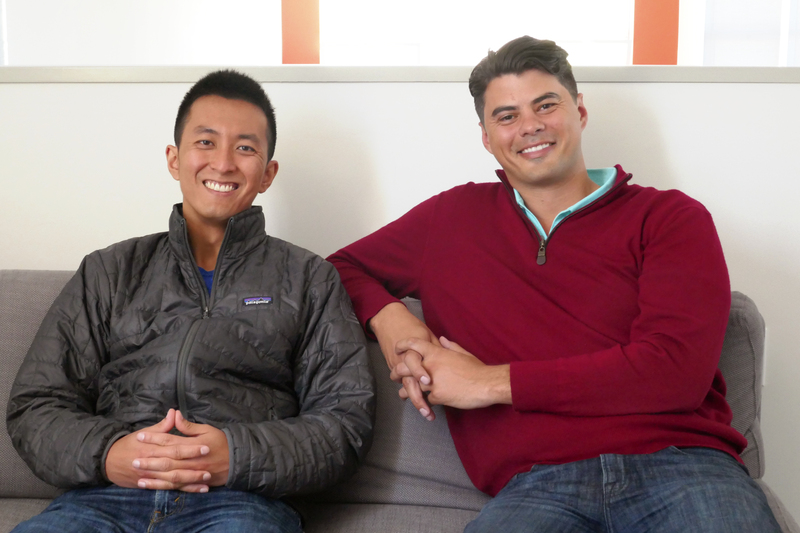 They previously co-founded a life insurance marketplace called, Ovid Life.